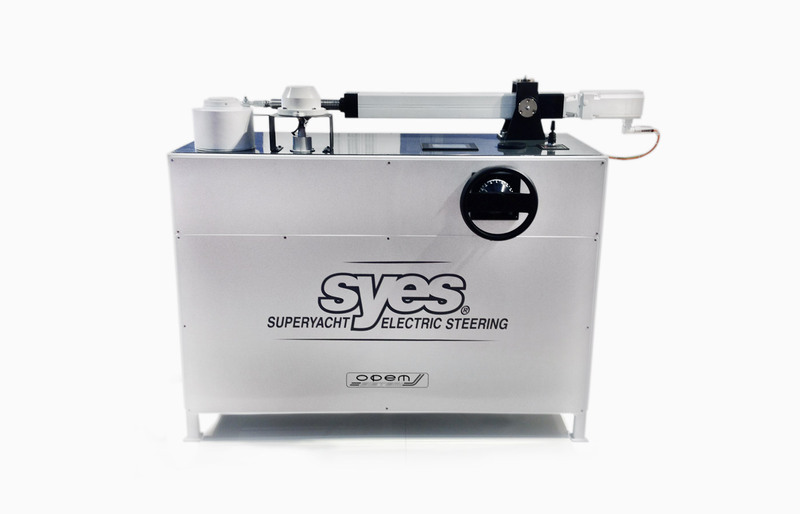 Installation of SYES electric actuator is easier than a hydraulic cylinder of common use. You no longer need the power pack, then you will be able to avoid laying pipes. 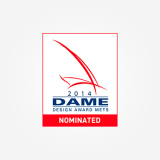 You no longer need oil to run a steering system thus totally avoiding the risk of leak and pollution. The direct electric drive is more efficient than an electro hydraulic drive helping to save fuel from the generators and consequently lowering the CO2 production and the polluting emissions in general. 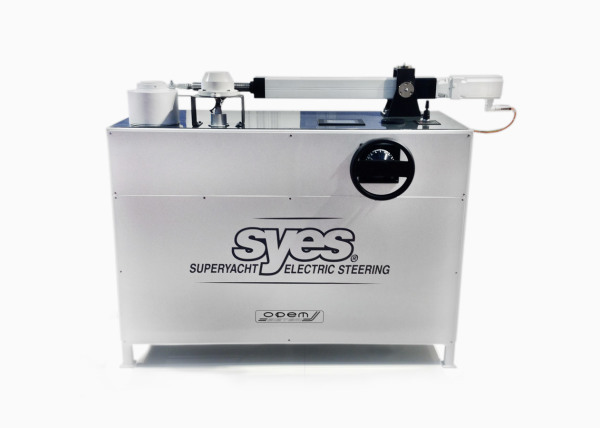 In case of dual rudder system, SYES can be fitted either way with or without connecting bar granting a precise control thus avoiding the offsets which very often occur to the hydraulic steering systems. Precise and versatile electronic control to be interfaced with different steering modes: FU, NFU and Autopilot. 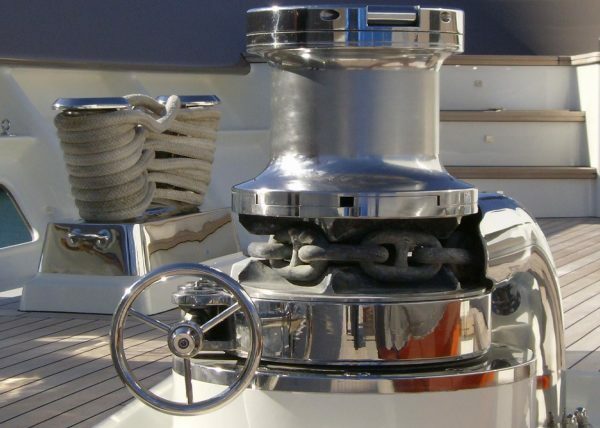 Particularly suitable also for the realization of automatic features like limiting the speed or excursion of the rudders beyond a certain speed of the vessel, or for the use of the rudders also independently for maneuvering or for dynamic positioning. 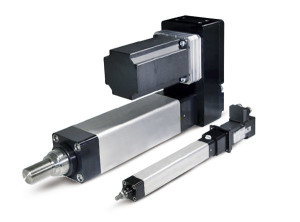 The electrical unit consists of an electric linear actuator, commonly called electro cylinder with a push/pull rod connected to one end of the bar by a support with ball joint. 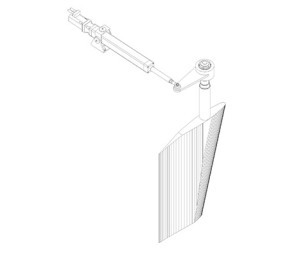 The actuator will also be accompanied by appropriate supporting shaft with anchor base. 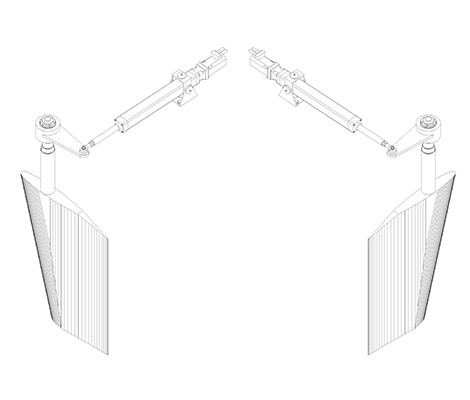 Gimbals as well as the ball joints aforementioned will be useful to compensate for small alignment errors that might occur during installation. 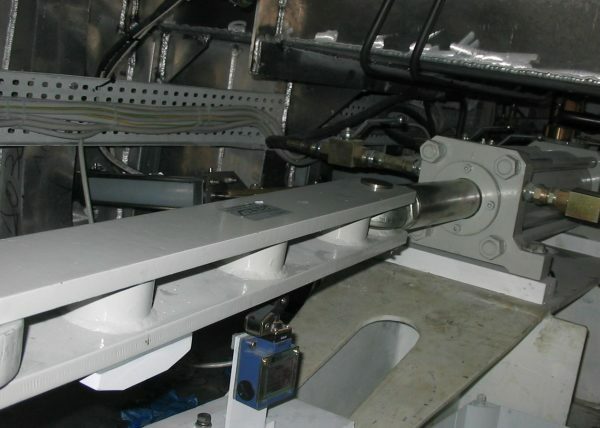 INSTALLATION OF THE ELECTRIC ACTUATOR ON A SINGLE RUDDER CONFIGURATION. 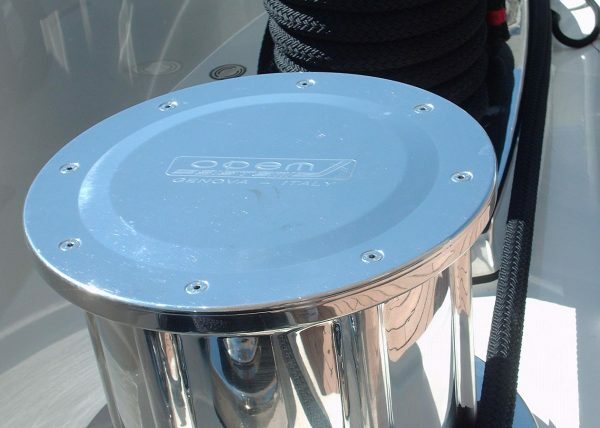 In case of damage to the unit the steering of the craft may be executed through hoists or other similar means, or with the addition of an emergency hydraulic cylinder operated by a small hand pump or a mini hydraulic power unit @ 24 V dc. INSTALLATION OF A SINGLE ELECTRICAL UNIT ON ONE OF THE TWO RUDDERS CONFIGURATION. 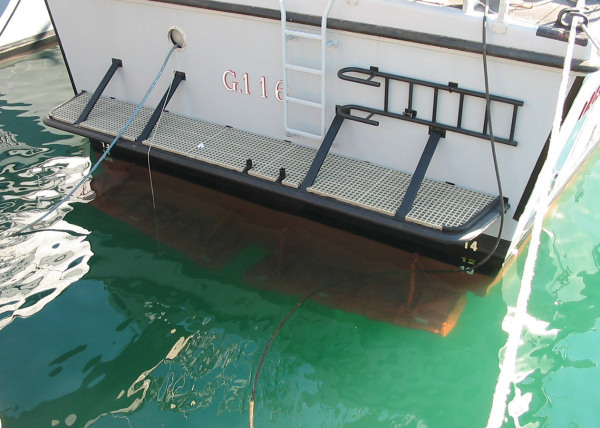 Two rudders one electric actuator: the second rudder is operated through a mechanical connection (rigid rod), in case of damage to the same unit, steering the craft may be effected by means of hoists or other similar means, or with the addition of an emergency hydraulic cylinder operated by a small hand pump or a mini hydraulic power unit @ 24 V dc. Two rudders two electric actuators. The two units are electronically synchronized. If one fails the crew will be able to steer the vessel with the second unit after having centered and blocked the failed unit. Also an emergency hydraulic cylinder can be connected to the tiller; in case of power failure, the steering will still be possible due to the simultaneous action of the hydraulic cylinders operated by small hand pump or a mini hydraulic power unit @ 24 V dc. 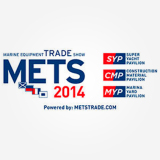 So for every size of yachts and superyachts. Steering System with electric drive.